Welcome to our Online Registration Portal! This site is for the use of the families of current students of the International School at Dundee and its staff. Accounts created by outside parties will be cancelled at the discretion of the ISD PTA webmaster. 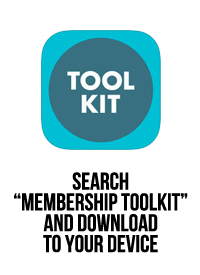 To fully access this site, log in or create a Membership Toolkit account.